The ReMemBr Group (Research into Memory, the Brain and dementia) includes neurologists, psychologist and researchers from both University of Bristol and North Bristol NHS Trust. We diagnose and treat patients with dementia and also offer clinical research opportunities to people with and without dementia. Our research focuses on early diagnosis of dementia, understanding how memory is stored in the brain and how this can be enhanced and clinical trials of treatment in dementia. If you would like further information, please visit www.nbt.nhs.uk/remembr-group, email research.volunteer@nbt.nhs.uk or call 01174148238. 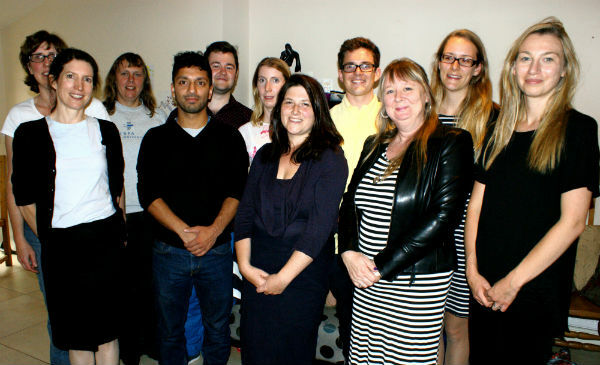 The research group has close links with the BRACE charity offices.